This portion of the Couture Bridal Photography Website is to provide references, reviews, ratings and information on our unique style of South Florida wedding photography. 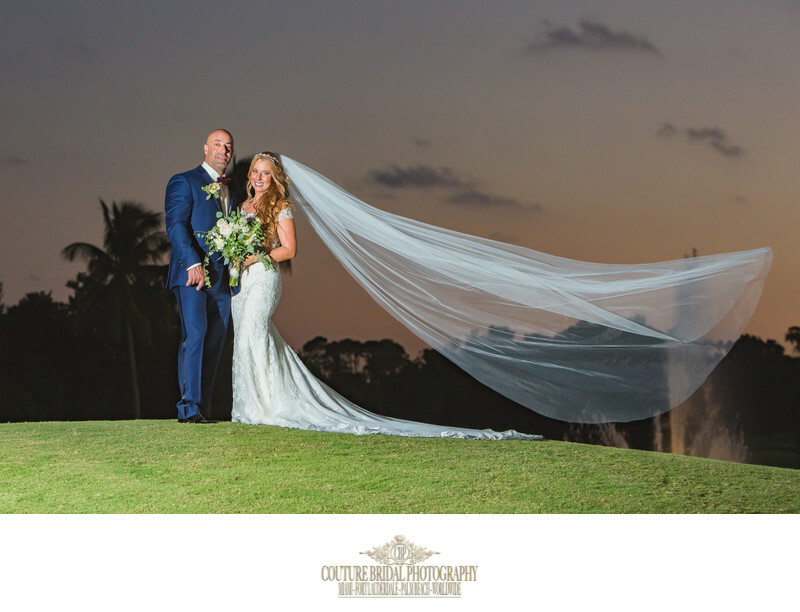 Couture Bridal Photography was founded in 2008 and has been the preferred choice of brides and grooms throughout South Florida and around the world. We provide the most distinct and artistic style of wedding photojournalism photography with an editorial, glamour and fashion forward style. Although Fort Lauderdale is a city in Broward County, Fort Lauderdale is typically the name given to the whole county. Greater Fort Lauderdale consists of several cities such as Hollywood, Hallandale Beach, Pembroke Pines, Dania Beach, Weston, Pompano Beach, Deerfield Beach, Coconut Creek, Coral Springs, Lighthouse Point and Hillsboro Beach all which lie in what is called South Florida. We provide wedding photography services and engagement photography sessions throughout South Florida and are typically the preferred choice of celebrities, professional athletes and music industry insiders in Miami, Fort Lauderdale, Boca Raton, Palm Beach, West Palm Beach and Jupiter. As one of the preeminent professional photography studios in South Florida, we are the most referred, trusted and recommended south florida wedding photography studios in the United States. Our Team of professional photographers and assistants are big enough to handle the largest Indian weddings, yet able to handle the most intimate beach front elopement wedding ceremonies. Couture Bridal Photography is recognized worldwide as one the best three rated wedding photography studios in Fort Lauderdale and Coral Springs Florida, among the top 20 wedding photography studios in South Florida and among the top 5 independently rated wedding photography studios in the state of Florida. We offer professional printing of wedding photo wall art and custom in-house designed wedding albums that are hand made in Arba, Italy by Graphistudio. We also have a sister company specializing in bridal hair and makeup, known throughout South Florida as, Couture Bridal Beauty. We offer the best value on wedding photography in South Florida and destinations worldwide while providing the most personalized professional photography experience to each and every bride and groom for the most spectacular wedding photos meant to last a lifetime. Although we are known as the top wedding photographers in South Florida, We are also among the most south after Puerto Rico destination wedding photography specialists. We enjoy traveling and offering the most unique and artistic wedding photography any where a bride and groom choose to get married. We also offer destination wedding photography throughout the United States, South America, Europe, Asia and south Pacific. Couples have hired us to photograph weddings as far as Bora Bora and as close by as Atlanta, Georgia. Destination wedding photography and the special offers and prices we offer couples Make us the best choice and provide the greatest incentive to book us for their far off destination weddings. 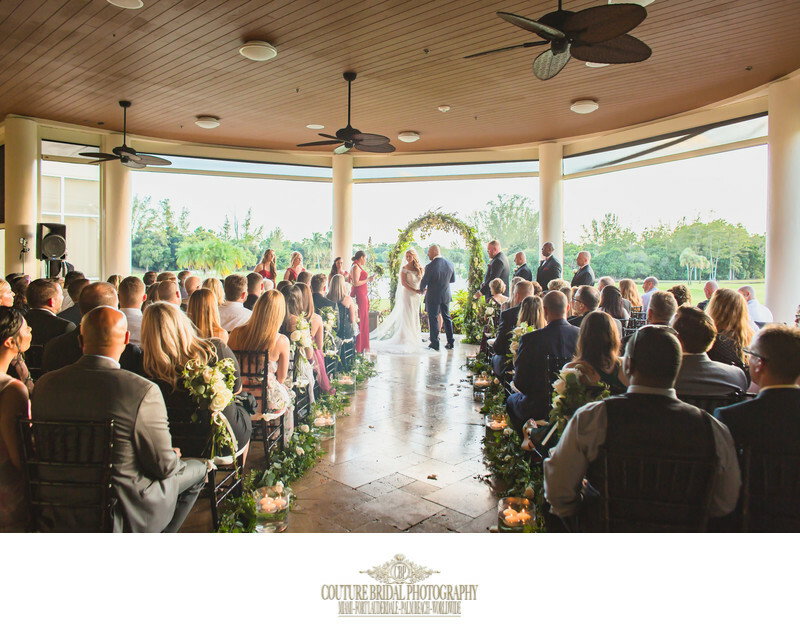 We are the best value in the South Florida wedding industry for weddings in South Florida and as far away as New York City and Long Island where we are originally from. Location: 22041 Boca Rio Rd. Boca Raton, FL 33433. 1/500; f/3.5; ISO 640; 24.0 mm.